Andrew Boon posted 30th of December 2015 in Boonex News. 17 comments. The 2015 was turbulent, but very productive. We released DolphinPro 7.2, introduced subscriptions with hosting, significantly improved customer support, finally "birthed" the first full Trident package, updated Boonex, moved repos to GitHub, launched Dolphin Connect, became PayPal Partners and progressed with DolphinPro 7.3 development enough to feel confident about delivering it on time (1st of March 2016 or earlier). Great, challenging, decisive year. Thank you for being with us all along! Next year should be a year of refinement, improvement and excitement! Now that we have the new products and new business structure in place, we are ready to bring in the fun stuff - cool new features, apps, modules and evolutionary revisions of changes made in 2015. 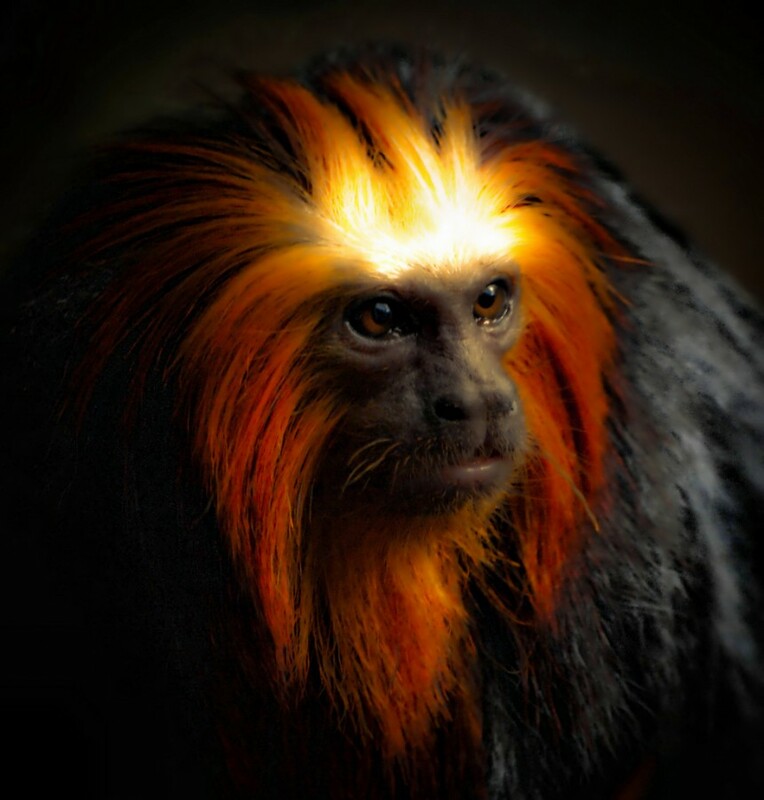 Time to lighten up and play - the Fire Monkey year! DolphinPro offers a nice Simple Chat, a recently improved Shoutbox and very capable Flash-based Chat and Messenger. That's good, but since Flash is nearing its death and has never been an option on mobiles, we need a new full-featured Chat/Messenger solution. We are working on it already and will release in 2016. In 2015 our main goal was to make DolphinPro itself mobile-friendly. Now, we can leverage this improvement and update Dolphin mobile apps, adding most, if not all, of the DolphinPro site functionality to them. We may also be releasing a standalone set of mobile apps just for chat/messenger. We know that a lot of clients spend thousands on Boonex Market, only to realise that after every new DolphinPro version some of the purchased modules become "outdated". Active Vendors keep up with new version fairly well, but for some there isn't enough incentive to look after their products and their clients. We want to change this situation once and for all. Subscriptions allowed us to streamline site-launch process for Dolphin beginners, but there is still room for improvement. In 2016 we want to put together resources, tools and offers that would make Dolphin experience for beginners absolutely frictionless. And finally, we want Dolphin web-masters to make more money from their commercial sites. So, we'll be working on better Store, improved billing, universal API for payment systems, ads and customer-support tools. With this, we wish you a wonderful New Year! Thank you! Looking forward to improvements with the Mobile Apps. Apps are currently dominating the market in the U.S. (and maybe worldwide?). Being a long time social network builder using Ning, and finally making the switch Dolphin, Dolphin has proved to me it's a superior product along with a plethora of options other competitors can't come close too - especially the developers and 3rd party market. Dolphin helped me make an excellent desktop site with a relatively small budget, now it's time to step up the see more app game (please make this a priority above anything else - as the end product for the consumer always should be the priority). Wish you guys, and everyone else, the best of luck in 2016. You have my thanks. Yes, apps are incredibly important. In effect both #1 and #2 focus points for 2016 are mobile apps for us. A lot is coming. Hi Andrew, Hope all is well. Any update as to when the new apps will be avail? Thanks! First, there will be 7.3 with Chat+. Next, 7.4 with more refined and integrated overall package, and chat apps. And the 7.5 will most likely "complete" the picture with full mobile apps overhaul and general cleanup. Mobile apps require a really clean and efficient web-part, hence the focus on the web platform, gradual removal of Flash and 100%-responsive UI work. Codrova/PhoneGap is still what we plan to use. All the work done for 7.2, making it mobile-friendly, should be leveraged to make "native" apps using technology like Cordova. And, standalone chat app is also going to be based on the same principle - one UI for all mediums. At least, add GROUPS, ADS, EVENTS and STORE in the mobile app for sure, you are ignoring that for many years! Live chat and Live Group chat is must nowadays. So better to include that also! Yes, the plan is to bring the apps that does everything the site does. b. API for Authorize.net, Stripe etc. Thank you for ideas. If I may ask, could you post any details on those ideas, perhaps drafts, or sketches that you may have to - https://www.boonex.com/forums/forum/Feature-Proposals-0.htm - that's the Feature Suggestions forum, which we refer to when planning out the new releases. Absolutely Andrew. I manage over 200 sites ... most of them are Joomla, Magento and Dolphin. If the Dolphin mobile is improved I would leave pick up Dolphin before Joomla. If the ecommerce functionality in Dolphin were improved, I would pick Dolphin for smaller ecommerce systems that require some social networking. Can you shed any more light on what will be updated in regards to 'adds' and 'store'? I like the sound of mobile apps update and the mobile friendly video chat. I have been using webview for my android app and all it does is pop open my doplhin site. I like the multi-site login that you mentioned in an earlier post. I think that a multi-site admin would be great too, to manage all apps and all sites from one place. All I really care about now is the mobile chat/calling feature. I would like to add one to the list, create a new logo because the current one looks like a fish. The damn logo is just fine. Give it a rest.